A great way to add curb appeal to your home, and just make it look cleaner in general, pressure washing is awesome. Thank you for the good write up. Summer is the season to enjoy your home, not fix it. But still, some chores must be done. Spring cleaning is a very important task. 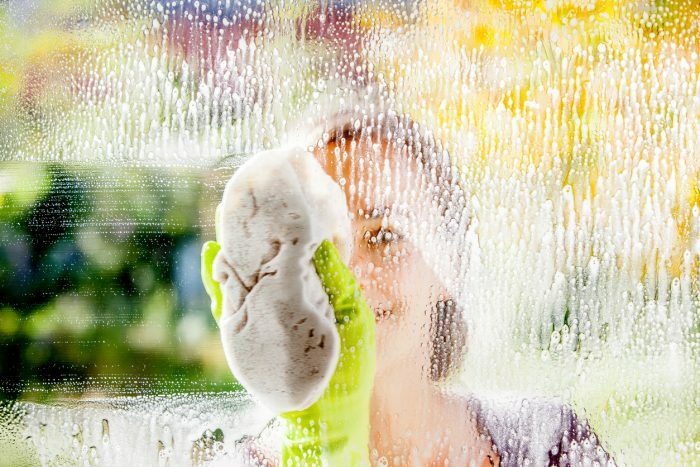 One has to do some jobs such as cleaning the gutters, power washing, retouching the paint, cleaning the windows etc. These things have been explained well in the blog. Thanks for the blog.